In response to all the attention surrounding Motorola's Moto 360, Samsung has reportedly begun work on a circular smart watch design, though it's not expected to be available until after the Galaxy Note 4 launches. Samsung already has a pretty robust lineup of smart wearables, including the Galaxy Gear, Gear Live, Gear 2, Gear 2 Neo and Gear Fit. If Samsung does unveil a circular smartwatch, it will need to convince users that the wearable is worth a look, especially since the company's other devices didn't gain all that much attention. SamMobile said its sources weren't sure whether the circular device would run Tizen or Android Wear, though my money's on the latter. 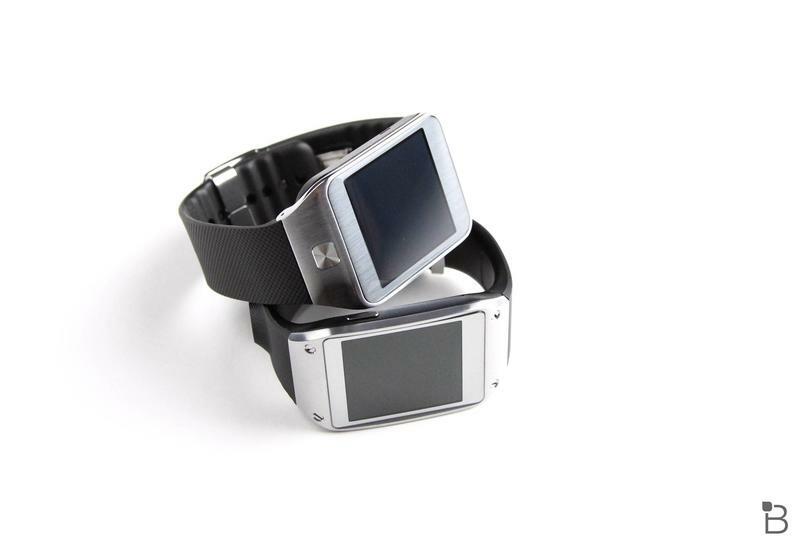 Meanwhile, SamMobile claims Samsung's standalone smartwatch, which could potentially be a Gear 2 with SIM support, might be unveiled at the company's Sept. 3 event next month. Additionally, SamMobile's sources claim the company will indeed unveil Gear VR, which is expected to be a Google Cardboard-like device made with the help of Oculus. We've seen plenty of smartwatches over the past few years, but it appears the circular design is quickly becoming the preferred form factor. In addition to the Moto 360, LG has teased a circular wearable of its own, which means we could see three different devices with similar designs (Moto 360, Samsung's mystery device and LG's "G Watch R") this winter.